Phillips Tracey Architects’ has obtained planning permission for a contemporary extension to an existing bungalow in traditional Old Hunstanton, Norfolk. In response to this, Phillips Tracey Architects aimed to maximise the potential of the site by increasing accommodation and improving the property’s presence. A new rear extension will replace the existing conservatory; this will be vaulted to provide a generous kitchen/dining room, which opens out to the re-landscaped garden. 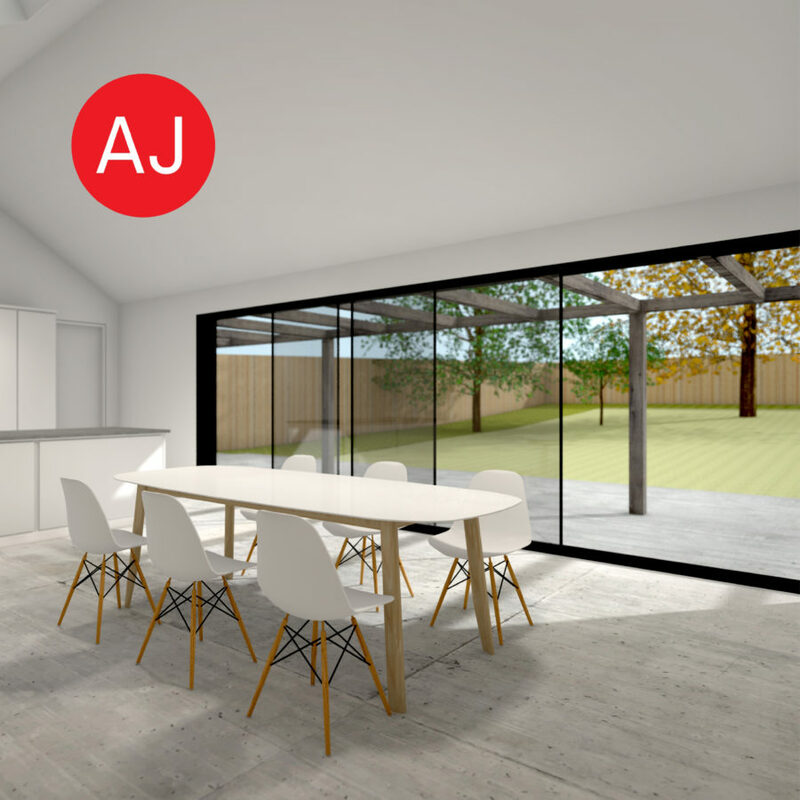 Carefully positioned rooflights and large glazed sliding doors will allow the new spaces to be bathed with natural light as well as providing for passive ventilation throughout the property. The sustainably sourced materials will echo the modest alterations with a simple palette that reference the local area. The existing walls are re-clad in timber weatherboarding, which also provides the opportunity to improve the home’s thermal performance.